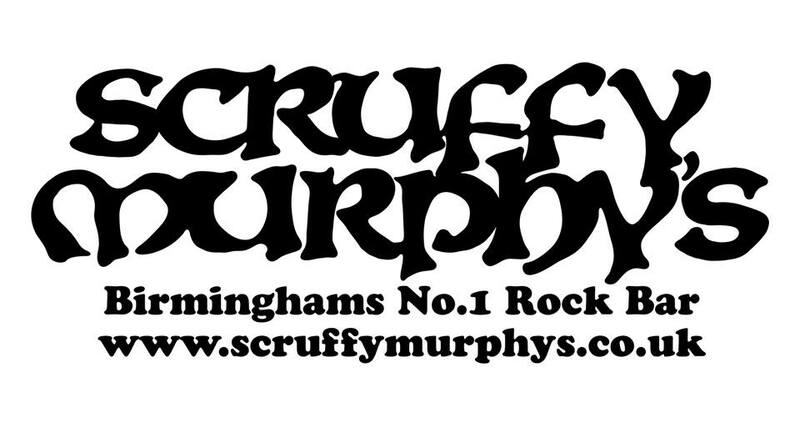 Welcome to Scruffys Murphys, Birmingham’s Best and Longest running Rock Pub. If you like your music heavy, Scruffys is the place to be in Birmingham. 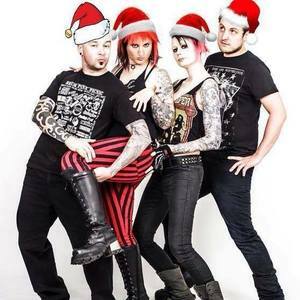 Located in the heart of Birmingham's city centre, Scruffys has existed for nearly 20 years and has been serving the rock and metal community with the finest beers, ales and spirits as well as the Best DJ's and Bands from the UK & Europe. Whether you Punter, Band, DJ, Promoter or Drunk, Scruffys always has the best events / nights for you!